Regular rates are $75 for 60 minutes of bodywork plus pre and post session assessments. Small discounts may be available to veterans, law enforcement, school teachers, and non-competing healthcare practitioners who are currently working in the wellness industry within a 5 mile radius of Laguna Niguel. For related info on this see Referral Incentives and Policy, Hours and Rates. *My 1st session rates have dropped to $55 for 60mn of bodywork and $85 for 90mn. No extra charge for pre and post assessment. **Recently I have been getting inquiries about structural integration work. I took about a 156 class hour continuing education course in Structural recently and was also the demo-body for the class. I have been trained to do the 10 sessions of Structural, but they are specific enough that were I to perform them on clients I would need to refer to my manuals. Thus, if any have interest in receiving the 10 series, I'm willing to offer a discount to compensate for my usage of the texts during the sessions. Structural Sessions last from 90 to 120mn each (1-10) and my rates for this modality are currently discounted to $25 for each half hour. 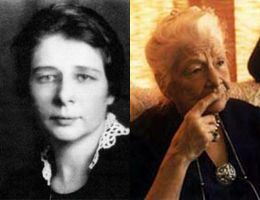 There is a lot of overlap between the specificity of Structural and that of other modalities such as Neuromuscular Therapy and Trigger Point, as well as James Waslaski's Orthpedic Manual Therapy techniques, so my expertise in these helps with the administering of the Stuctural Integration sessions and assessments as well. 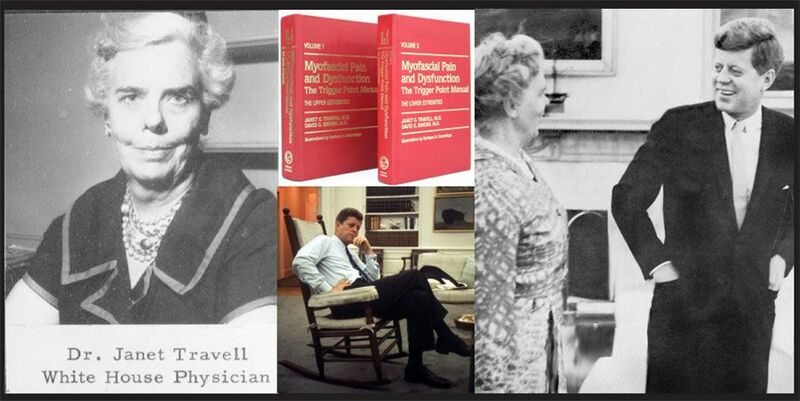 Image of Dr. Travell, House Physician to John F. Kennedy and author of the definitive texts on Myofascial dysfunction and Trigger Point therapy. Image courtesy of the Oregon School of Massage.